"This is really excellent work. Am so glad that we got together. Will take this to the office tomorrow to send on to the MLS and print some Brokers' Open invitations to send out. You have done very well and the owner will be as pleased as I am. Thank you for your attention to details and for a set of perfect images!! " Sallie Brooke, ABR Broker Associate, Cliff Norris Real Estate Inc. Perfect Images Fusion Virtual Tour is Here! Fusion is Here and You'll Never Look Back! New Perfect Images Elevated Photography! 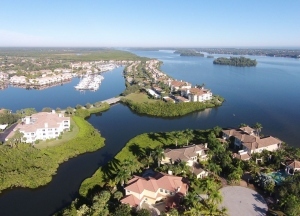 Distinguish your listings with Perfect Images Aerial views. Make your listing stand out and show what you cannot show from ground Photography. There are times when we can showcase a house in one view. However, the most successful Realtors® typically use a variety of aerial photos as a complement to market their properties – higher views to show the neighborhood and lower close-up views to show a home’s details. Perfect Images Aerial Photography’s images have proven to help Realtors® sell homes faster. High quality custom aerials from Perfect Images can get the home sold faster than it otherwise would. The aerials literally pay for themselves! The drawing will be on Dec 31, 2014 so don't wait. While your there let us know what you think of us, we love the feedback. 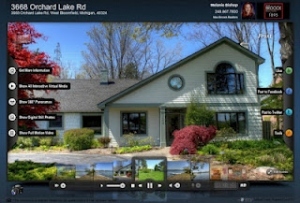 Checkout Our New Perfect Images Fusion Virtual Tour System!